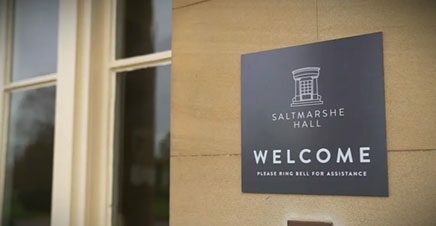 Saltmarshe Hall is situated between Goole and Howden in East Yorkshire and is a splendid venue for any wedding. The winter chill outside started to bite but the wedding party warmed up the inside nicely and partied on into the night. I’d like to thank Joanne, Darren and their families and friends for making me feel welcome and allowing me to film their most special day. 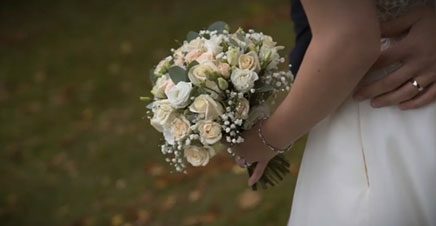 October 2018 – This is the Trailer of Sophie & Jodie’s Wedding Film from St. Bartholomew’s Church in Ripponden and Hargreaves Head Marquee in Northowram. I’d like to thank Sophie, Jodie and their families and friends for making me feel welcome and allowing me to film their most special day. I’d like to thank Charlotte, Andrew and their families and friends for making me feel welcome and allowing me to film their most special day. 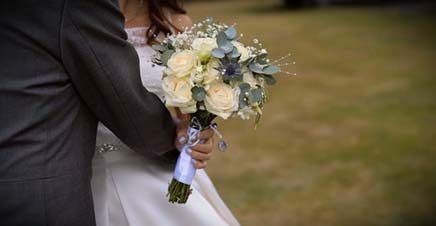 I’d like to thank Nicola, Gavin and their families and friends for making me feel welcome and allowing me to film their most special day. 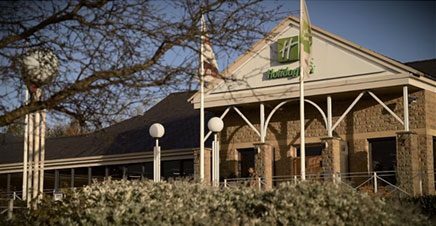 Situated in the picturesque location of Clifton Village, The Holiday Inn is a charming and modern hotel, with a welcoming atmosphere and lovely grounds and courtyard – the perfect venue for the wedding of Jess and Aaron. I’d like to thank Jess, Aaron and their families and friends for making me feel welcome and allowing me to film their most special day. 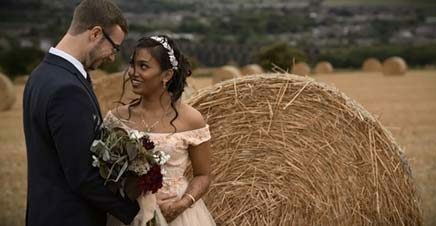 I’d like to thank Romina, Richard and their families and friends for making me feel welcome and allowing me to film their most special day. I’d like to thank Alison, Connor and their families and friends for making me feel welcome and allowing me to film their most special day. 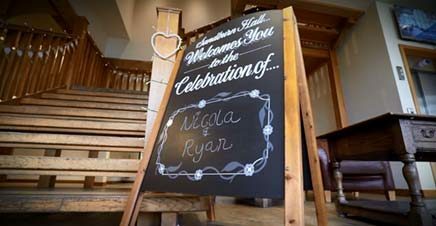 June 2018 – Set in the Yorkshire Dales, The Coniston Hotel & Spa near Gragrave, Skipton was the perfect setting for the wedding of Steph and Sam. 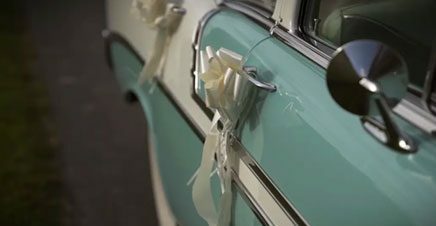 Here is a trailer for their wedding film. 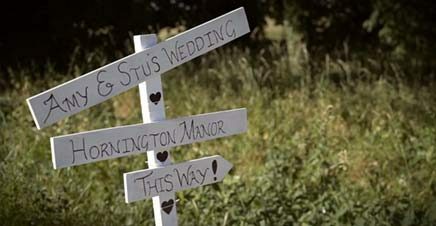 I’d like to thank Steph, Sam and their families and friends for making me feel welcome and allowing me to film their most special day.